Each child’s response to grief is unique, therefore, respect and accept their different grieving styles. Expect a wide range of emotions such as mad, sad, shocked and glad, to name a few. Some children may cry and some may not. 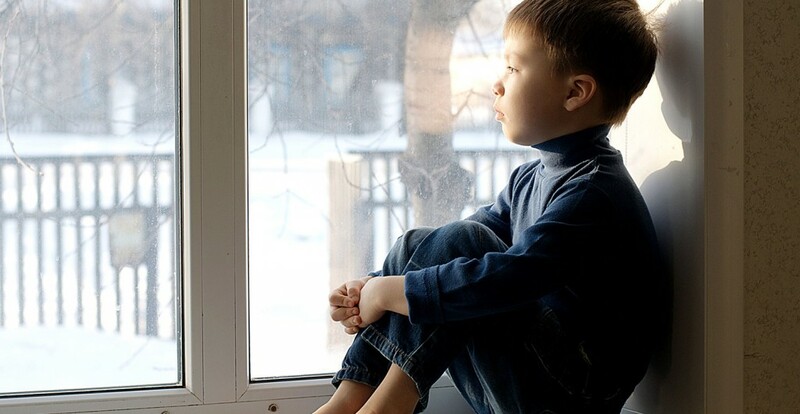 You may see your child become more clingy, show signs of regression or resort to “acting out” behavior. Some children may even act as if nothing happened and return to school and their activities right away. Some children want and need to stay busy while others may choose to withdraw. It is important to respect that each child grieves in his or her own way and that honoring their individual way is essential to the healing process. Finally, be aware that grief looks different at various developmental stages. As children mature, they re-visit their grief. Remember too, that children are impacted by their loss throughout their entire life span. Be truthful and honest. It is natural to want to protect our children from pain and so we may want to shield them from the truth. The fact is, kids are privy to all kinds of technology and have access to learning facts one way or the other, or through overhearing adult conversations. Lying to a child sends the message that hiding the truth is okay and that adults are not to be trusted. Always use proper language when talking to a child. Use words such as dead, died, suicide, etc. and refrain from words and phrases that may confuse a child. Be a good listener and suspend judgment. Recognize that we don’t always have to have answers to their questions and that it is okay to say, “I don’t know” to your child. 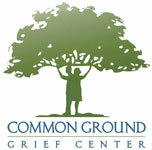 Respecting grieving styles means avoiding judgment of how we think someone should be grieving. Talk about and remember the person who died. Remember that sharing stories and memories about the person who died is part of the grieving process. Importance of memorials and rituals. It is important for children to be able to say goodbye to the person who died. Involve them in things such as funeral planning. Talk to them about what to expect at a funeral or service and allow them to make their own decisions as to whether or not they feel comfortable to attend. A well-informed child is capable of making their own decision. Should they choose not to attend services, help them create their own ritual for saying goodbye. Children need grief breaks. Just as adults grieve in cycles, so do children. Encourage breaks from grief to play and laugh. Make sure they are eating properly, getting plenty of rest and are keeping normal routines.